. 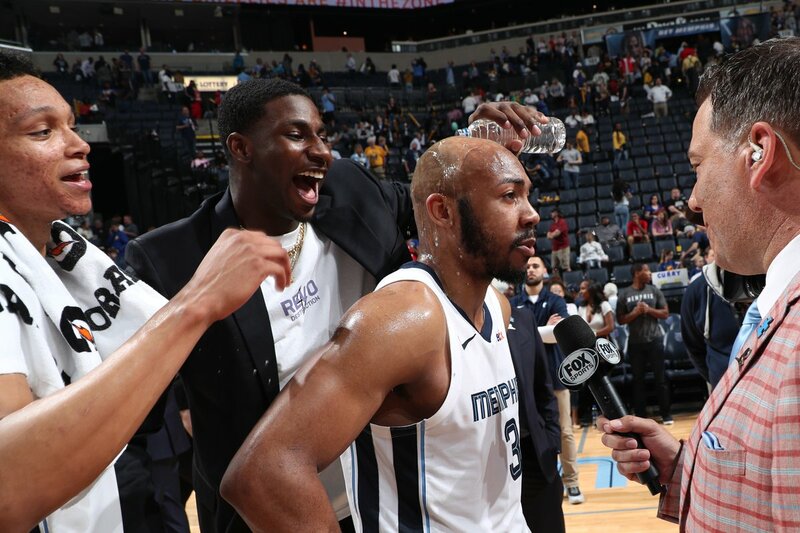 @memgrizz assignee Jevon Carter (@nextlevel_03) had a solid performance tonight in the @MemphisHustle's Round 2 matchup, scoring 23 PTS, adding 4 REB & 6 AST! Jevon Carter over-the-head dime to Delon Wright for the slam! 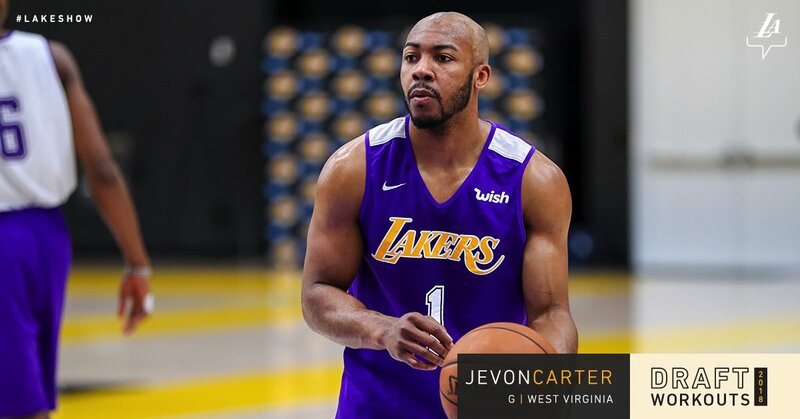 Former @WVUhoops guard Jevon Carter reflects on his time in Morgantown! 💪 @memgrizz assignee Jevon Carter (@nextlevel_03) dropped a CAREER-HIGH 32 points with 9 dimes in the @MemphisHustle win! Jevon Carter (@nextlevel_03) will NOT be stopped! 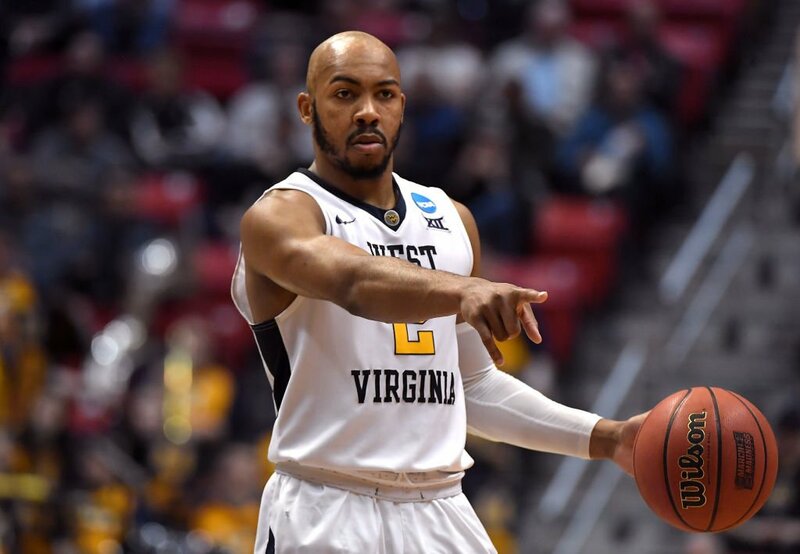 2019 NCAA Today's Top 10 award winner Jevon Carter looks back on his time with @WVUhoops. What’s Jevon Carter’s dream car? Find out in this edition of @Valvoline #UnderTheHood with @langwhitaker. 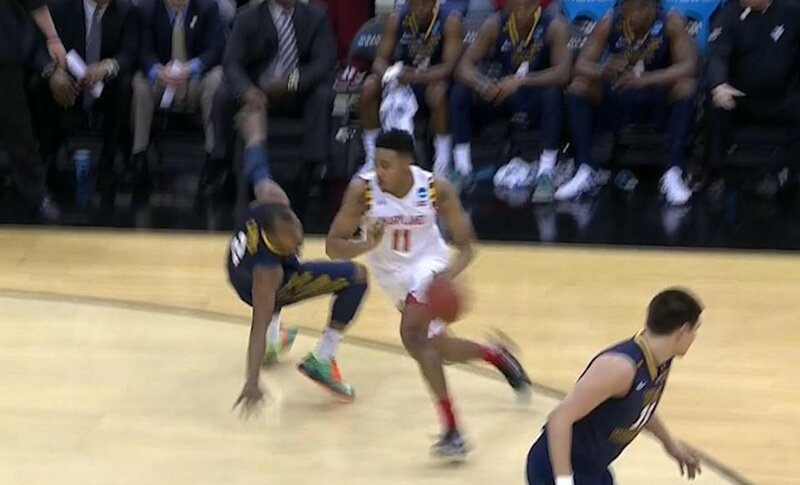 Jevon Carter no-look dime in the lane! Watch part 2 of episode 6 of #BeyondGrit and go behind the scenes at the Draft in Brooklyn then go with and Jevon Carter as they arrive in Memphis. Jevon Carter () had A NIGHT! The assignee dropped 21 PTS with 6 REB, 6 AST & 5 STL. 🚨 assignee Jevon Carter () beats the shot clock buzzer to cap off the 3rd Q! 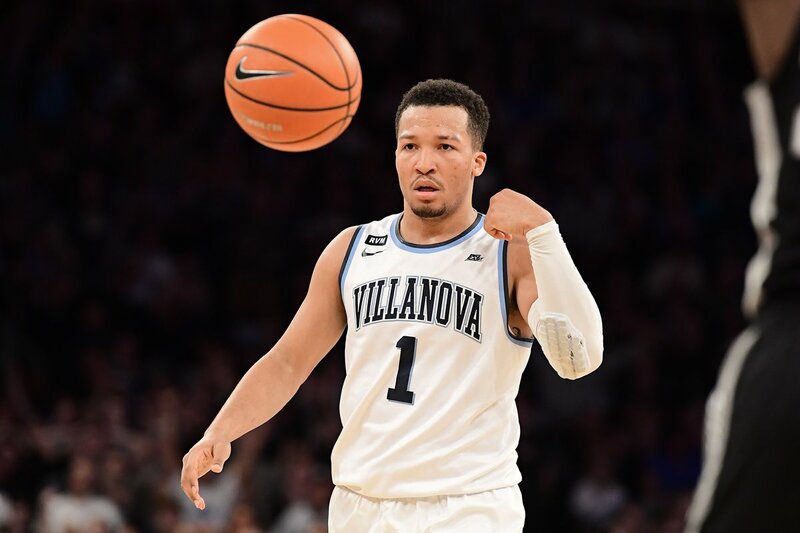 "They're going to go down as the best four-year backcourt in the history of West Virginia basketball, and that's saying a lot." - Bob Huggins on Jevon Carter and Daxter Miles Jr.
. alum Jevon Carter () gives his prediction for vs. Tennessee. 2X Big 12 Defensive Player of the Year. Jevon Carter () was LOCKED IN for his Shuttle Run at . leads Marshall 34-21 after a 19-0 run with 4:39 left in the first half! Jevon Carter's career-high 32 PTS and 8 3PM sparks the @memgrizz win over GSW! Jevon Carter was 26/90 on 3s and 20/77 on 2s coming into tonight. He dropped 32 points on 8/12 from 3 tonight against the "Warriors"
Jevon Carter drops a 3. #Grizz up 16. Galloway short on a corner 3. Jevon Carter drains a corner 3. 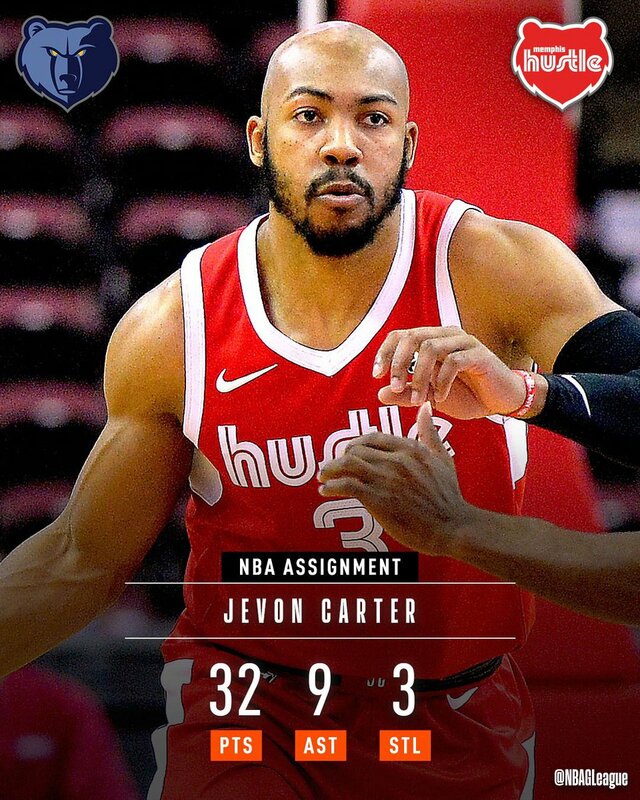 #Pistons down 10.
.@memgrizz assignee Jevon Carter (@nextlevel_03) was tough to stop Tuesday night for the @MemphisHustle! Welcome to #GrindCity, Jevon Carter! 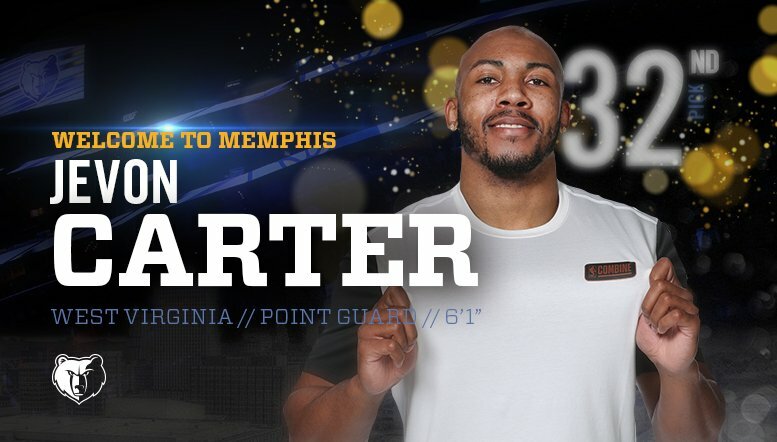 Source: Memphis choosing Jevon Carter with No. 32. 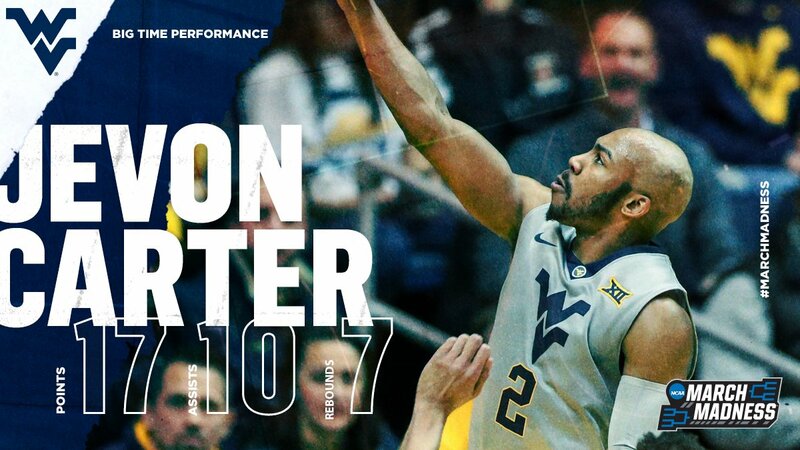 Jevon Carter is everything that's right about college basketball. Plays every game like he knows there's an hourglass running out on his career. Inspirational. Jevon Carter is the fourth player with 20 points, 5 rebounds, 5 assists and 5 steals in an NCAA tournament game since steals became official in 1985-86. 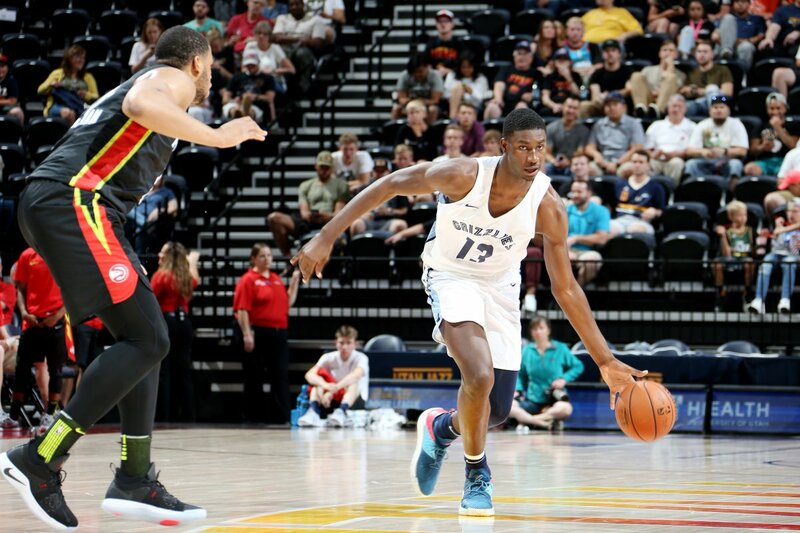 (First since Josh Hagins in 2016).
. drills 8 3's en route to 29 PTS in his debut for the #NBASummer! Jevon Carter did this despite playing just 10 minutes in the 2nd half.